Funk's last title came at the Bass Pro Shops Legends of Golf in 2014. 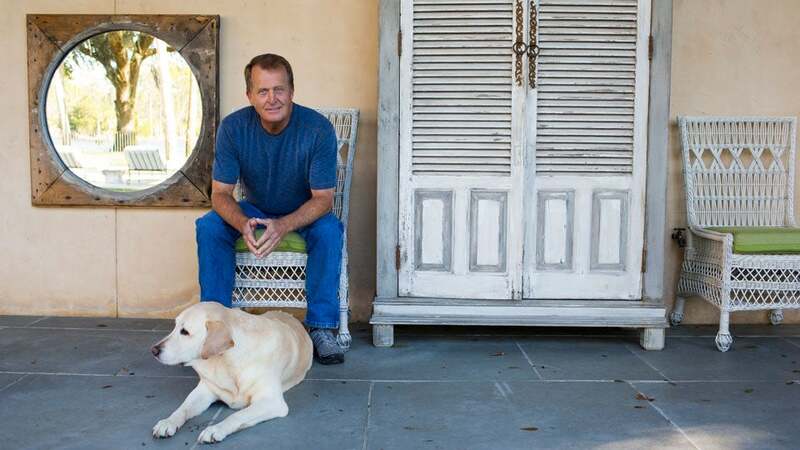 The fun-loving Champions tour stalwart, 59, on breaking through as a professional, his struggles in the kitchen and an alternate career as a diminutive police officer. Are you talking about golf advice? On the course or off. Don’t get a girl pregnant early. You want me to elaborate? We’re probably good there. When did you realize that you could make a career playing on Tour? I’m still wondering. I got out on Tour in ’89, and I had my first win in ’92. But I thought it was a fluke. It came out of nowhere. In ’93, I won two events, and then I started to feel like I belonged. So it took me a while. Why wasn’t winning that first event enough? Well, I won the event, but I didn’t feel it because when I won, I was playing some of the worst golf that I had played since I was on Tour. And then all of a sudden I won. So I felt like, Where did that come from? I needed to prove that wasn’t a fluke. So in ’93, I backed it up with a couple, and I felt a lot better about myself. I’m trying to hit a 300-yard drive. And it’ll never happen. What’s something that you’re terrible at? Cooking. I’m so bad I won’t even try. I just know how to eat. If you hadn’t become a golfer, what would you have liked to do? I would’ve been a cop. That’s what I’ve studied to be. I got a degree in law enforcement [from of Maryland]. I would’ve been the world’s shortest cop, but I would’ve been a cop. What player on Tour today most reminds you of yourself? Probably Gene Sauers. We are almost like clones. But I’m a little more out there than he is. If you could see any musical act in history, front row, who would it be? Probably Elvis. I just always loved his songs. I loved his old movies. He just had that charisma, that aura. That was really cool. The house we’re in, which we’re actually trying to sell to downsize. It’s almost 10,000 square feet and sitting on two acres on the Intracoastal Waterway. It’s overkill. You’re writing the book of your life. What’s the title? Let’s say this book is turned into a movie. Which actor plays you? Mel Gibson. He’s crazy. He would go well with all my personalities.